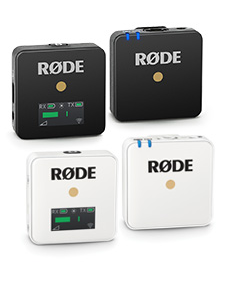 RØDE is excited to announce that it has commenced shipping its new Stereo Bar for precision microphone mounting in stereo arrays. Spacing between the microphones is clearly indicated on both sides at 10cm, 15cm and 20cm, as well as the critical 17cm distance for ORTF stereo technique. In the middle of the Stereo Bar there is an angle indicator displaying both 90 degrees for X-Y stereo arrays and 110 degrees for ORTF placement, removing the need for guesswork and allowing the recording engineer to set up precision stereo arrays every time. 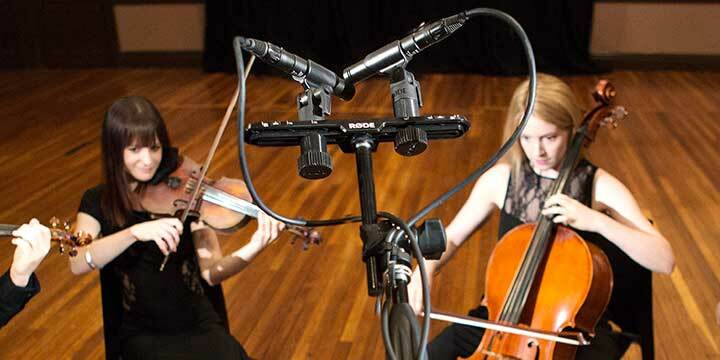 Constructed from durable PC-ABS plastic the bar can easily support the weight of two large diaphragm microphones at a capsule distance of up to 20 centimetres (7¾”). 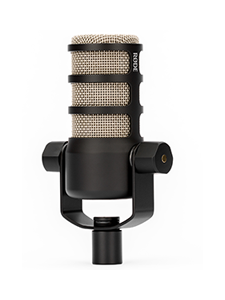 Microphones are mounted via two removable 3/8” threads that slide along the bar, with spacers mounted below the bar that can easily be relocated to the top of the bar to configure stacked microphone pairs. 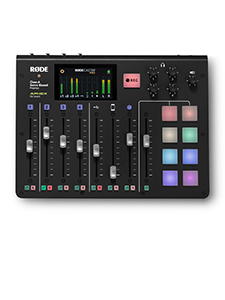 When combined with RØDE’s Pivot Adaptor accessory the Stereo Bar can be tilted through 210 degrees for optimal versatility.